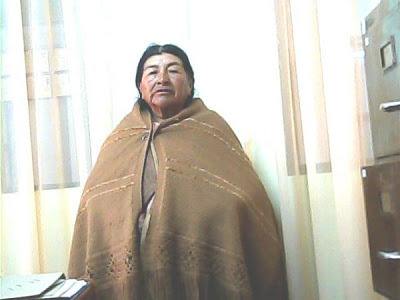 Paula lives in Bolivia and is a weaver by trade, making blankets and gloves with wool and yarn. 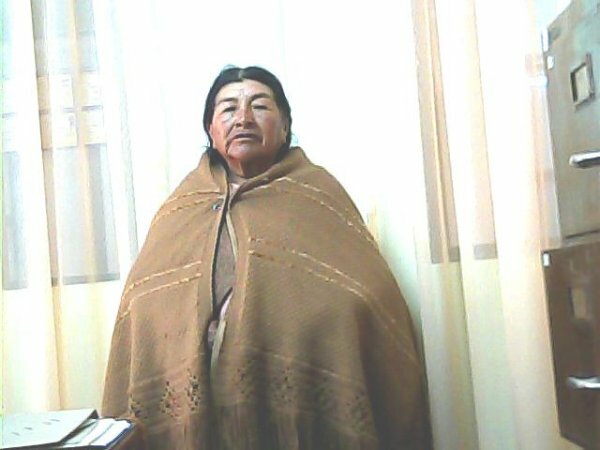 With the help of 28 lenders, Paula is getting a loan to purchase wool in different textures and colors in order to continue on in her small business. We love the fact that Paula is succeeding in handmade craftwork because that is a trade that is very important and has a rich heritage right here in the Appalachians and Western North Carolina. Oleg is a flower vendor and has his own vending section on the flower aisle at the local market in the town where he lives in Ukraine. 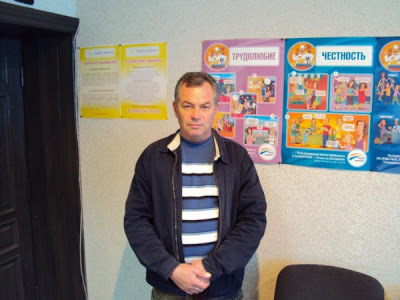 With the loan money contributed by 70 lenders from around the world, including us, Oleg will be able to buy more flowers, sell more, and grow his business. The fact that he sells flowers and Brigette constantly has gardening on the brain made him an easy choice. We’re excited to see how many small business owners we can help out in 2012, as we continue being part of the fight with Kiva against global poverty. To learn more about Kiva, visit www.kiva.org.